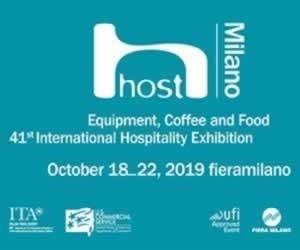 Miniking ovens, toasters, grill toast, induction plates, hot-dog, plate warmers, heated pan pizza, gyros Gas and Electric: all the best for pastries and croissants, snackeria, fast-food, traditional and ethnic cuisine. 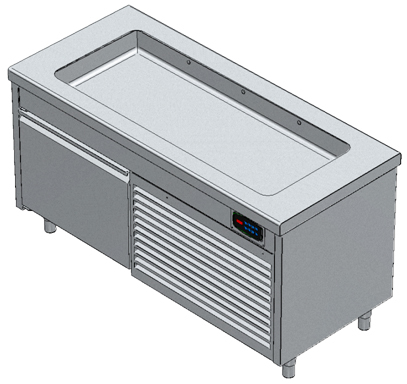 The convection electric ovens for confectionery / croissants with humidification system, have 2 fans counter-clockwise alternately to ensure good air distribution and uniform cooking of the products. 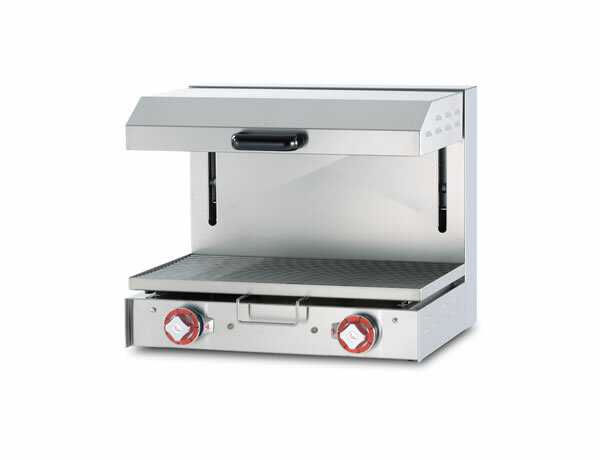 Made of stainless steel, have load capacity 4 trays, adjustable thermostat and timer, door-to-flag or drop. 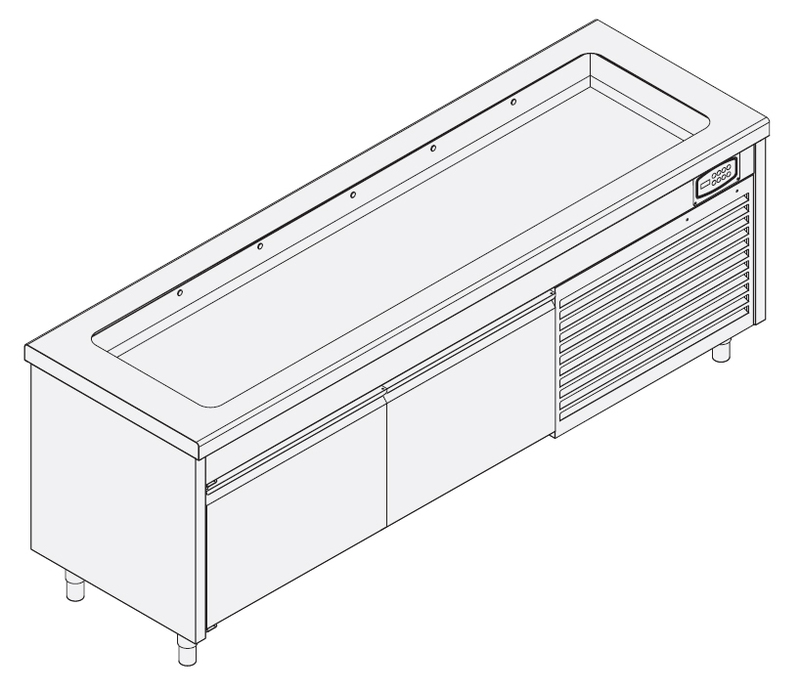 Than for food, always with electric convection humidification system, ensuring optimal and uniform cooking any type of food. 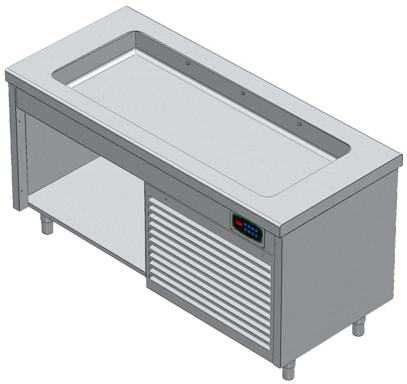 Made of stainless steel, have load capacity 4 trays, adjustable thermostat and timer, door-to-flag, anti-skid feet and removable inner glass.